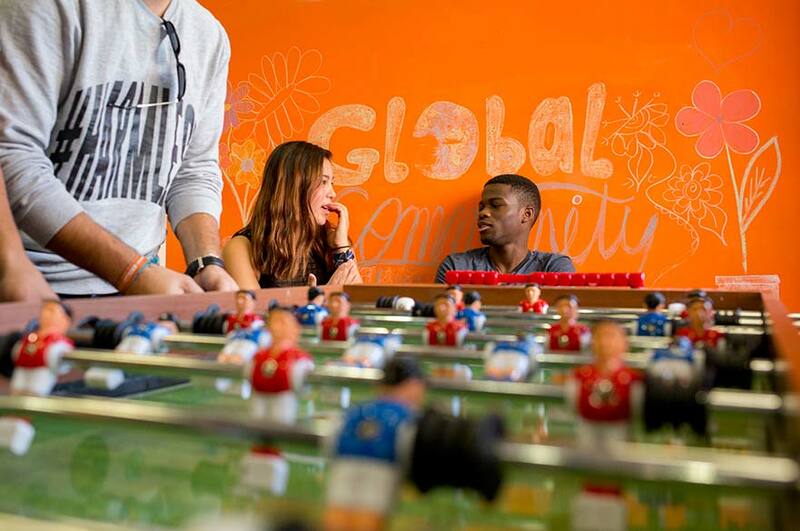 We're committed to giving our international students the tailored support they need — from advice on settling in to Nottingham life, to practical support with visa issues. We want to make sure you’ve got the time, space and confidence to make the most of your studies here. Studying abroad will get you more than just a qualification. It builds your independence and self-reliance, broadens your horizons, and gives you a truly global perspective on life. It doesn’t just enhance your CV or résumé — living and studying abroad is an unforgettable experience, helping you to better appreciate your own world, and the one around you. We offer advice to all prospective and current international students on a range of issues, including visas and immigration matters. You can contact us by phone, email or in person at the Student Services Centre. meeting the academic challenge of studying abroad, through our Study Support provision. 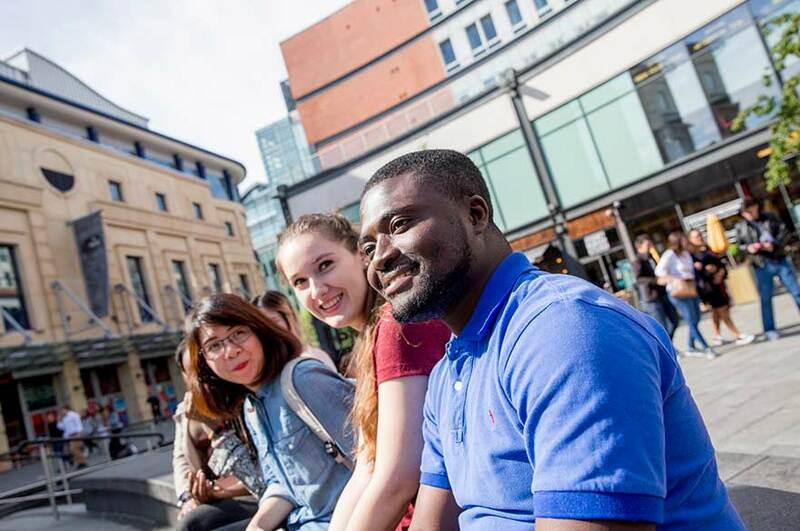 We also run welcome events at the start of the academic year, in order to introduce our international students to the service, and help them to settle in to life in Nottingham and at NTU. 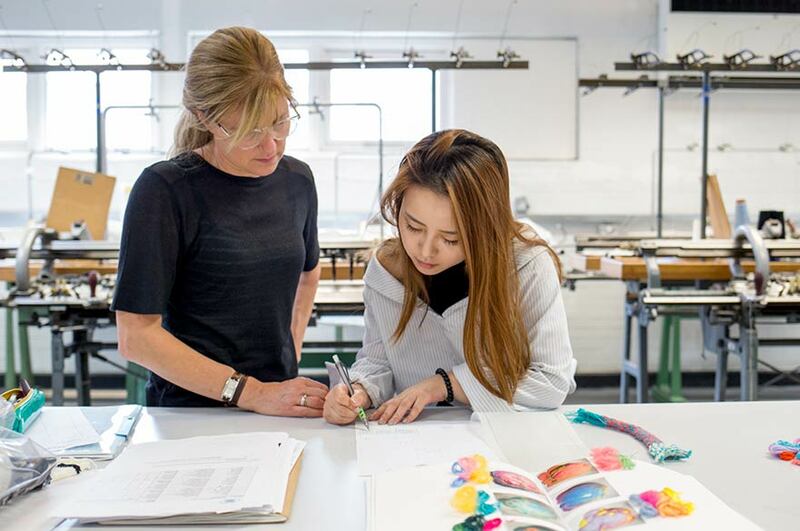 We offer information sessions throughout the year for students who need to extend their visas to remain in the UK to study, as well as one-to-one appointments for students in more complex situations. Additionally, we also offer a range of useful guidance notes to answer many of the questions that international students may have. For more information visit our International Student Support pages. We run a dedicated international students' welcome event as well as welcome talks and social events during Welcome Week. Check the Welcome Week guide and our website for more information, and make sure you join in! HOST is a scheme that can ease your transition into British culture, where you can apply to spend a day or a weekend with a UK family.